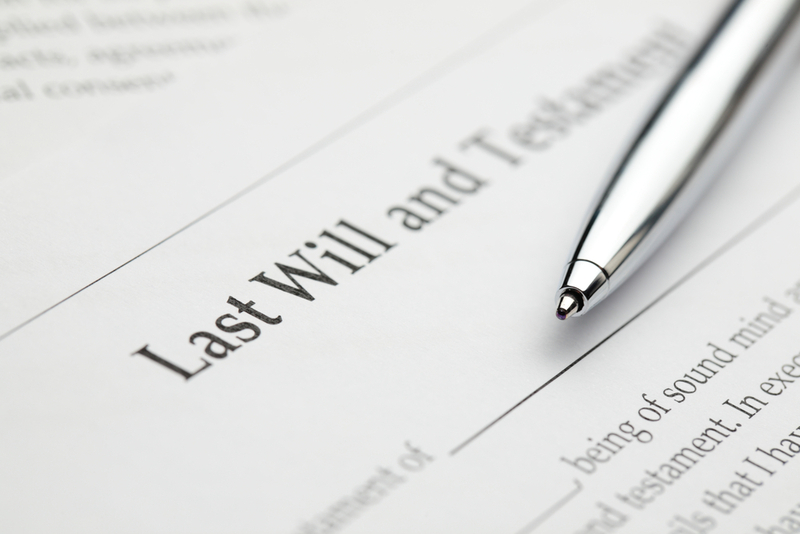 Deciding to plan ahead for the future often begins with using a last will and testament, but a simple internet search might make it seem as though all you need to do is print out a form, fill it out, and file it away. A blank last will and testament form with a pen laying over it. This has numerous potential pitfalls, including the fact that the template may not be accurate for your individual state or needs and this fails to include the possibility that you might need to update your estate plan in the future based on changing circumstances in your individual life. Because of all of these issues, it’s important to schedule a consultation with an estate planning lawyer who is familiar with how to craft a proper will and testament, and to continue to keep it updated over the duration of your life for your individual needs. Of course, one of the biggest reasons that people will consider using their own last will and testament template is because of the cost. It is certainly the truth that it will be more expensive to hire an attorney to put together your last will and testament for you. However, this money goes a long way in giving you peace of mind. Those who believe that simplicity is the name of the game in their estate plan might turn to these templates as a meaningful way to pass on their assets to future generations. However, if there’s any complexity in your estate plan, or you require customization, it’s far better to partner directly with an estate planning attorney. Many of these templates are not updated for your individual state and fail to incorporate updates in state and federal tax laws. This makes it even more important to retain the services of an estate planning lawyer you can trust.